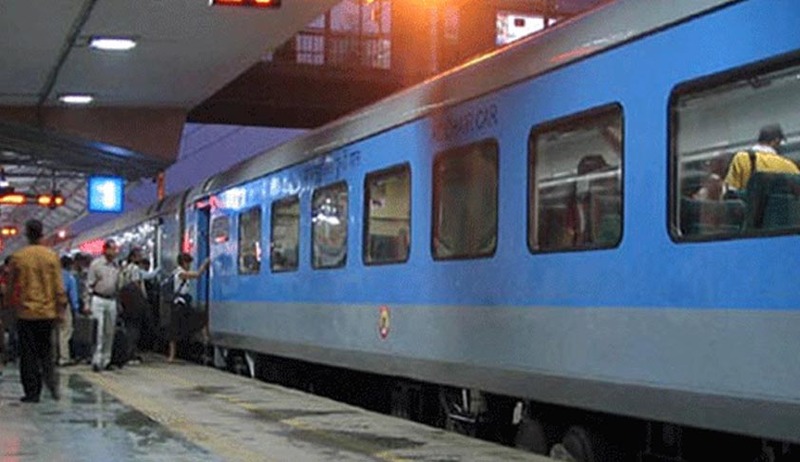 Patna High Court has held that death of a passenger due to falling down while trying to enter into train, is compensable under Section 124A of Railways Act. Justice Aditya Kumar Trivedi in Juweda Khatoon vs Union of India, referring to an Apex Court Judgment, said that Railways Act being a beneficial piece of legislation should receive a liberal and wider interpretation and not a narrow and technical one. The dependant of the deceased passenger who fell down while trying to enter into a railway train had appealed to High court against the Railway Tribunal rejecting his application claiming compensation.